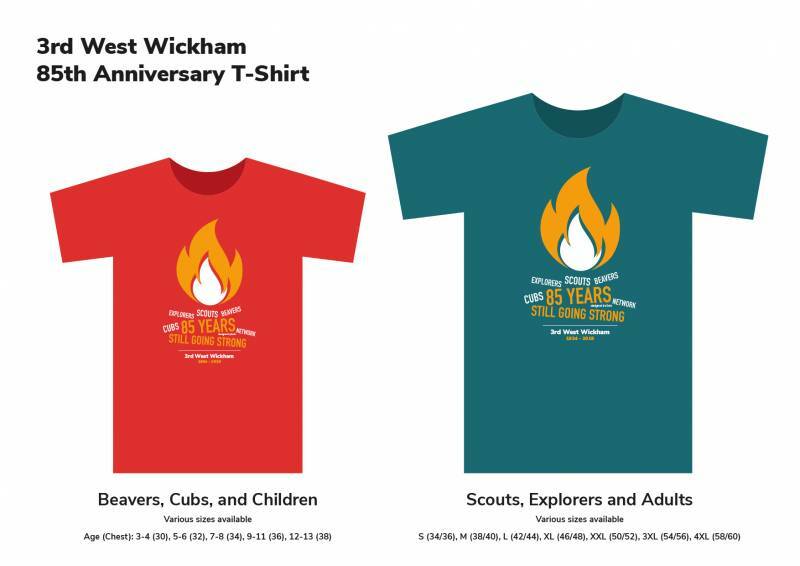 To celebrate the 3rd West Wickham Scout Group wonderful 85th year the Scouts have got creative over the Spring Term and produced a T-shirt marking this wonderful occasion. 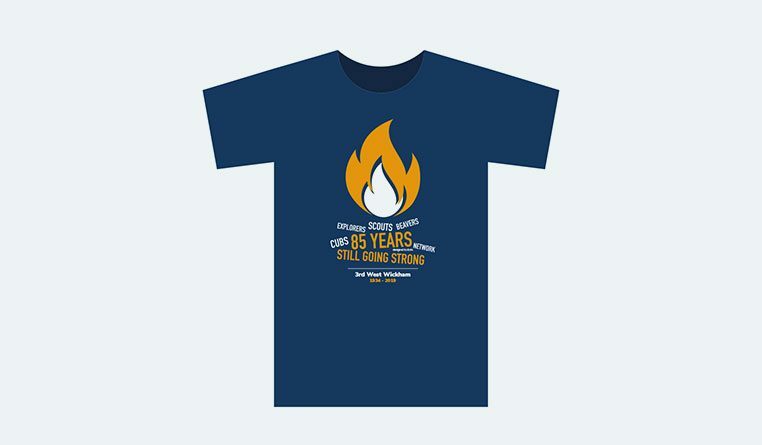 The T-shirt was selected by Scouts and Leaders from a shortlist of 4 entries and was design by Eoin. 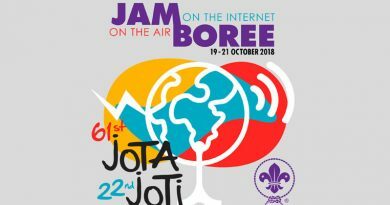 Please support us by order here. T-Shirts are £7 each regardless of size. As you will see, a small adult is roughly equivalent to a 9-11 child (and medium adult to 12-13 child) although the cut may be slightly different. So if your youngster would prefer the Antique Jade colour this is an option. 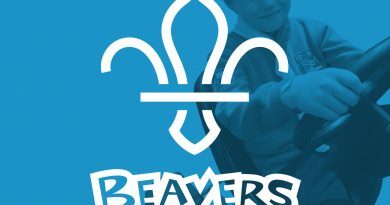 When we have confirmed your order a total cost will be emailed to you together with payment details.